In the dark. Paul “DJ Pauly D” DelVecchio had no clue his ex-girlfriend Aubrey O’Day had an affair with Donald Trump Jr. Us confirmed in March that Trump cheated on his now-estranged wife, Vanessa Trump, with O’Day after the two met on season 5 of The Celebrity Apprentice in 2011. The 40-year-old businessman ended things with the “DJT” singer in March 2012 when his wife, also 40, discovered emails between them. Donald and Vanessa — who share five children: Kai, 11, Donald III, 9, Tristan, 6, Spencer, 5, and Chloe, 4 — reconciled after his dalliance, but she filed for divorce in March after 12 years of marriage. 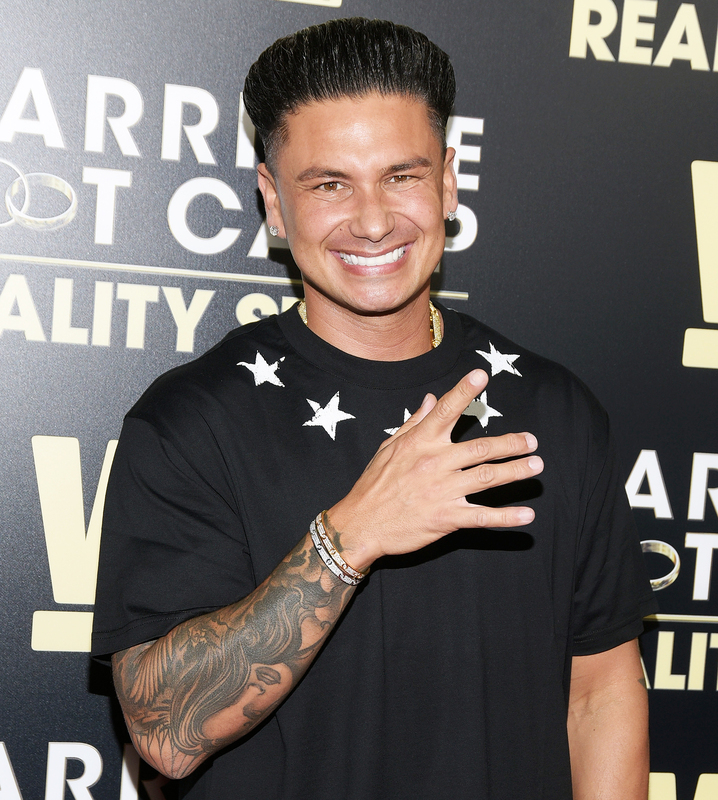 Pauly D and O’Day dated from February 2016 to July 2017 after filming Famously Single together. The singer and her then-boyfriend Travis Garland previously appeared on season 3 of Marriage Boot Camp: Reality Stars. Marriage Boot Camp: Reality Stars premieres on WE tv Friday, September 7, at 9 p.m. ET.